Formed in 2007 with an extensive history in mobile testing, we continue to adapt to and pioneer the changing face of QA. You can trust our team of professionally trained and certified testers. Based in East Sussex, we’re a team of software testing and quality assurance enthusiasts. For more than 10 years Zoonou has helped clients create world-class digital experiences. We’ve delivered over 3,000 projects tested by our UK-based ISTQB accredited team who ensure that products are reliable, intuitive, and built to the highest standard. 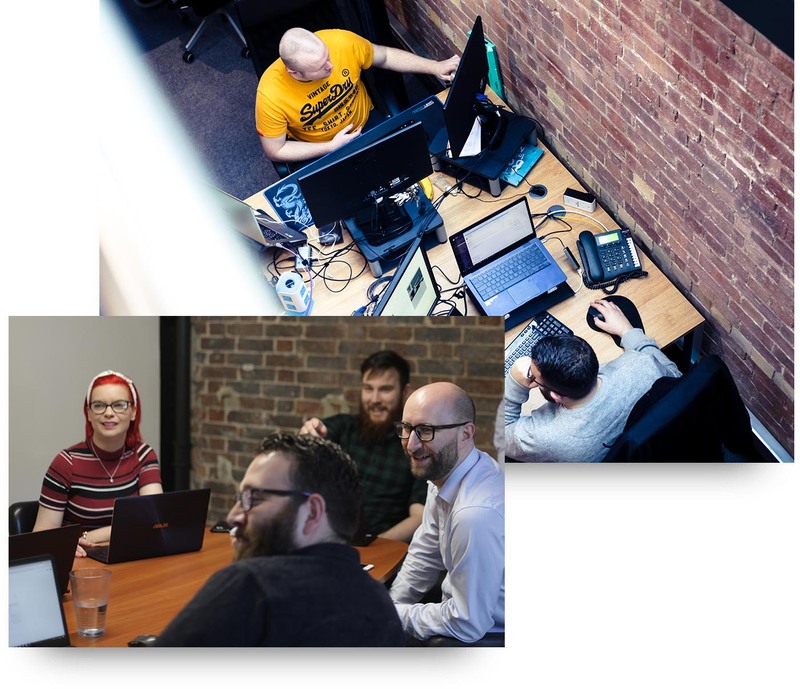 Whether we’re providing fully managed consultant-led solutions or a more flexible responsive service, we work collaboratively with organisations to give them the confidence they need to produce outstanding digital products. From one specialist tester to a scalable team of test analysts, we find the right approach to fit your requirement. At Zoonou, our highly communicative team takes pride in its flexible, dependable and adaptable approach, providing consistency and continuity for all our clients. Take a look at our device lab with over 250 mobiles and tablets and the latest in VR and AR technology.